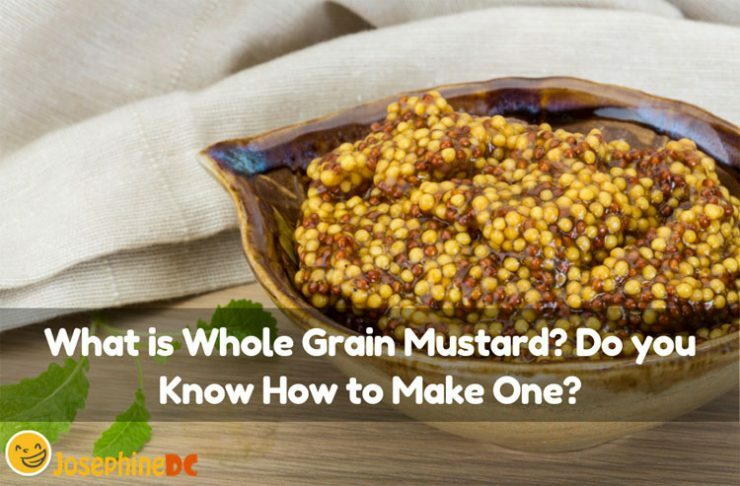 Preparing whole grain mustard is easier than you think. By the way, do you know what whole grain mustard is? I thought that it might be strange to you since these seeds are hard to find. I remember that I was lucky to have a friend who helped me find one amidst the busy marketplace. In case you are wondering, grains also refers to seeds and I hope it helps knowing it. Whole grain mustard is prepared mustard that still makes the seeds visible. Whole grain mustard appears to be a paste with a dense and grainy texture that still allows the seeds to break down and has a peppery tang once swallowed. Whole grain mustards sometimes refer to as “country” or “old style” and maybe the most widely used sauce because of its unique texture making the taste of the food more pleasing to the palate. You may confuse this with coarse-ground and stone-ground mustards. I know this because the two are the most common substitute of whole grain mustard. Cleanliness is next to godliness. It is a house rule that my kids strictly follow. 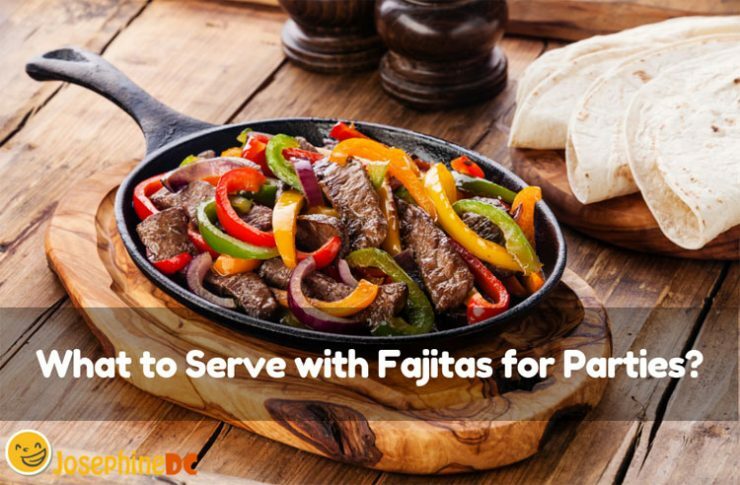 The kitchen is the heart of our home, so making it spotless is my priority. It is not easy to maintain a spick and span house especially when the little ones are hyperactive and growing. 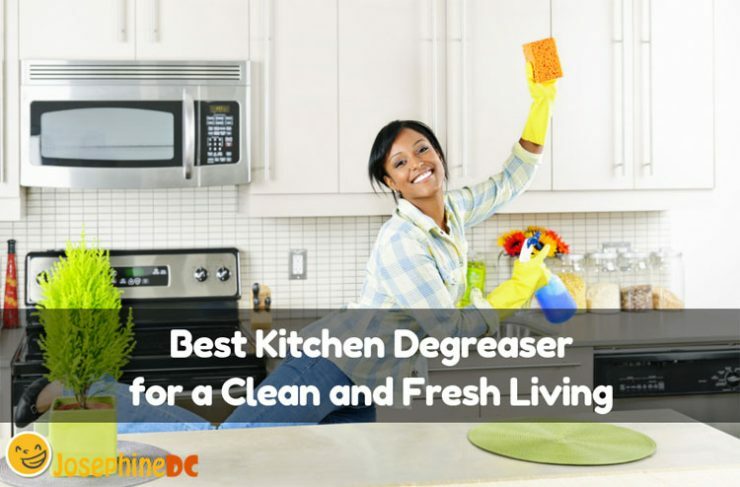 Hence, I make sure to keep the best kitchen degreaser to maintain a fresh and clean pantry. 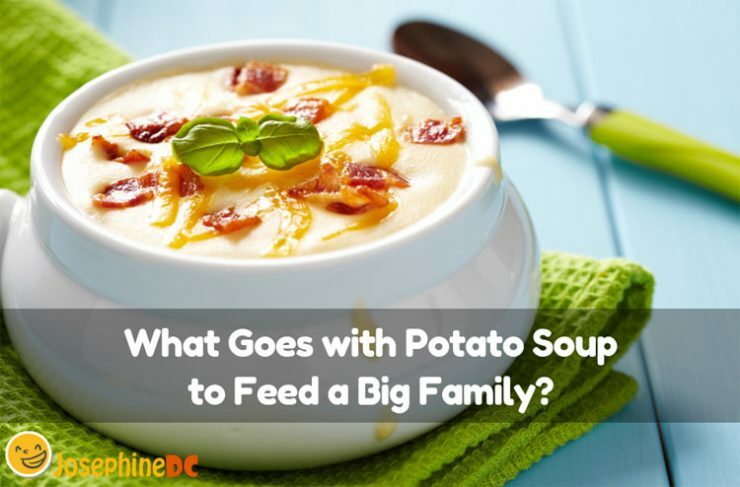 Besides, wherever the food is, it is where the family stays! 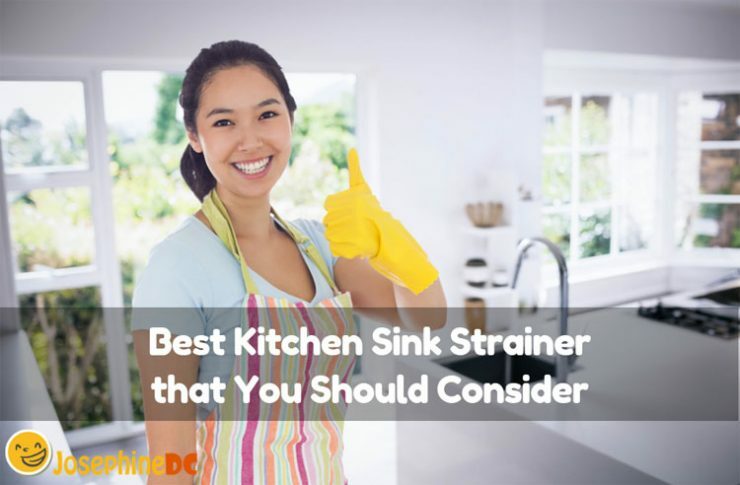 Do you want to know the best kitchen degreasers today? Read on and check out my reviews and buying the guide. Magnetic knife holders are trendy nowadays. It is not only a space saver, but offers convenience, and safety as well. This unique way of storing knives gives you the chance to display your stunning collection and becomes a perfect addition in your kitchen decorations. Life is simpler and easier when you get rid of the need for storage spaces like the drawers or extra space on the counter. 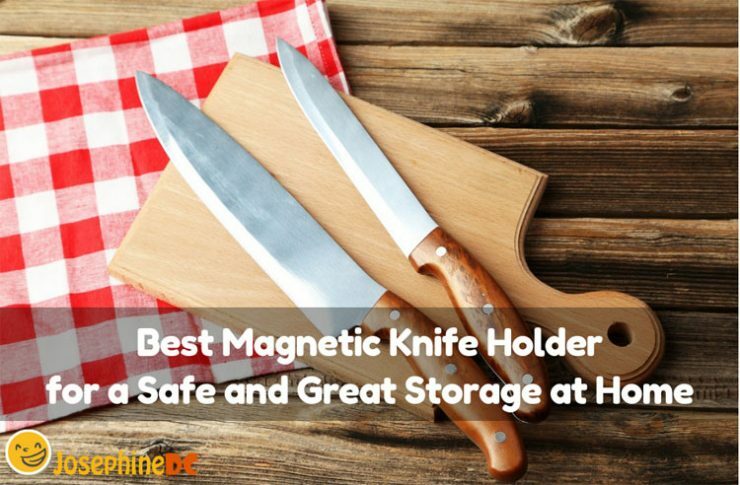 The best magnetic knife holders are effective since most knives have metal in their blades. The design is strong enough to hold the weight of a common kitchen knife. You will find it in different variations such as material composition, size, and lengths. If your goal is to organize your kitchen nicely with less space consumed, it is time to consider the best magnetic knife holder.